Variety reports that Universal has scheduled an as-yet-untitled monster movie for April 21, 2017, a move of such forward-thinking boldness that it must mean they really are going through with this whole monster movie universe thing, because usually only massive money-making franchises like the DC and Marvel superhero universes, Star Wars, Pirates Of The Caribbean, Lego, and, um, Pacific Rim have the hubris to announce their release dates so far in advance. 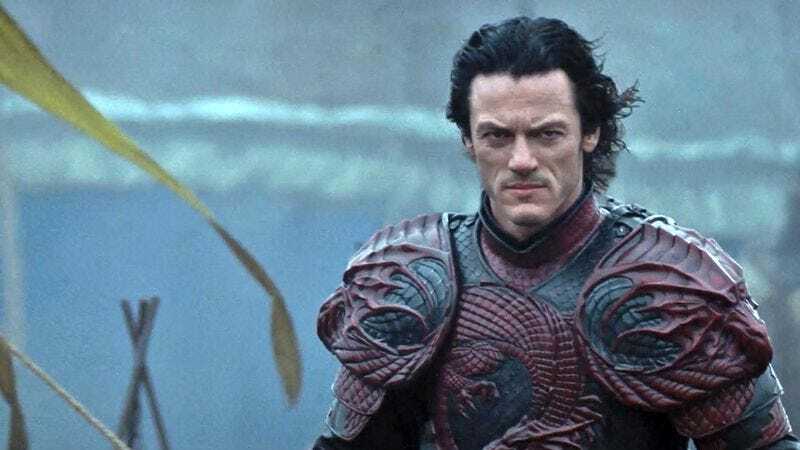 The release date is pretty much all that’s known about the movie so far, but Universal has been laying the groundwork for an Avengers-style ensemble movie with a post-credits sequence in Dracula Untold and a reboot of The Mummy planned for June 24, 2016. Whether this particular film will mark the official creation of the Monster Movie Initiative or continue world-building by focusing on another individual character (Frankenstein and The Phantom Of The Opera both seem to be having a moment) is unclear, but, either way, it’s not too late for Universal to save itself the effort and remake The Monster Squad instead.